As someone who was introduced to art forms like painting at a very young age, Vrutika has always been aware of her artistic side. Her interest steered her towards photography and her passion for this art has won her many accolades. She believes photography is the art of capturing the beauty of the moment in ways that would have not been seen otherwise. For her, every click is unique and portrays the emotion behind each moment. 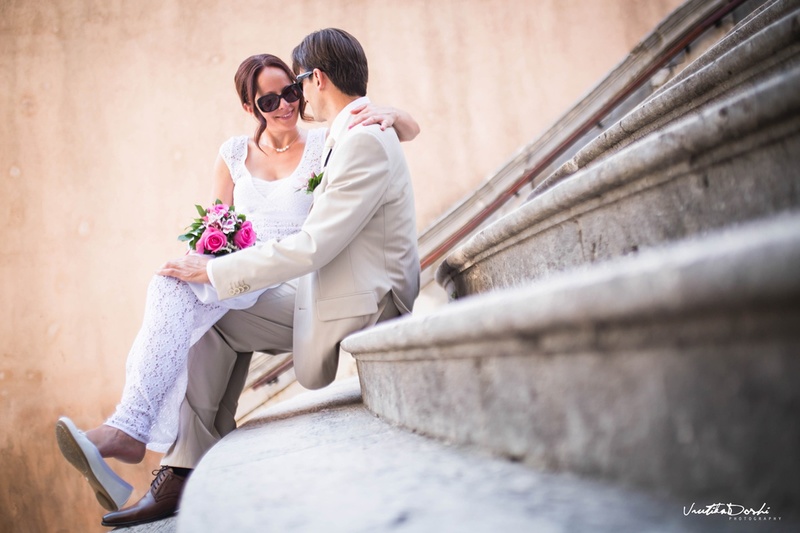 She specializes in candid photography and can capture those stills beautifully. Her dedication to get the perfect shot is what sets her apart from the rest. 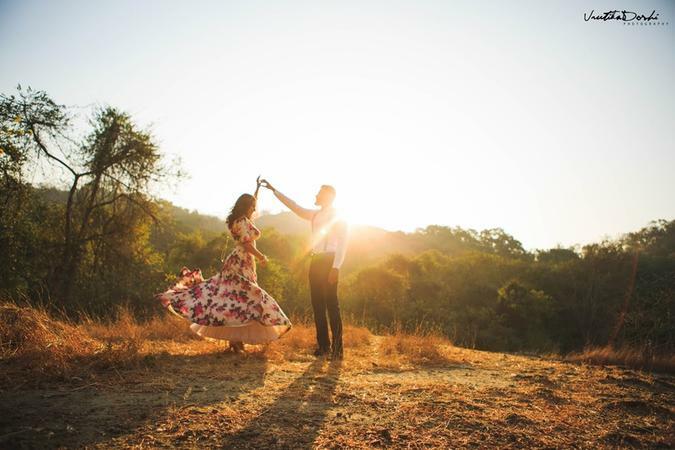 With Vrutika and her team there to cover your special day, you can be sure you won’t be disappointed. 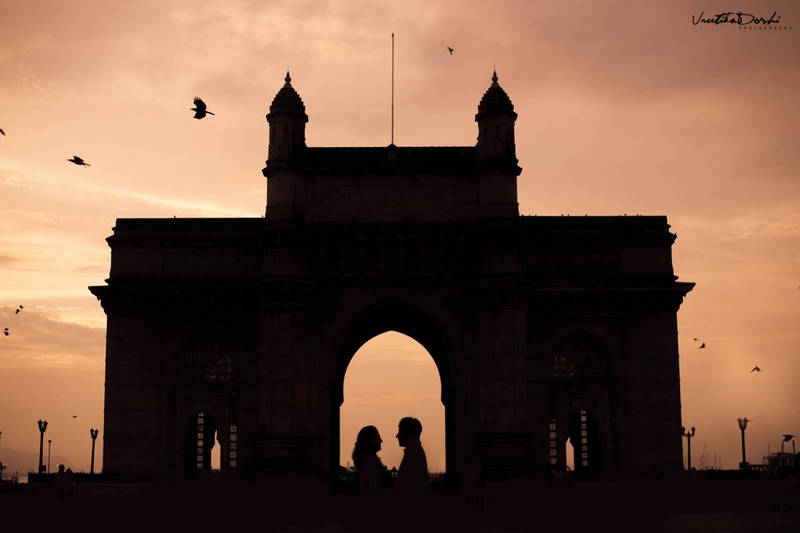 Vrutika Doshi Photography is a Wedding Photographer based out of Matunga, Mumbai . Vrutika Doshi Photography's telephone number is 76-66-77-88-99, Vrutika Doshi Photography website address is http://vrutikadoshi.com/, Facebook page is Vrutika Doshi Photography and address is Matunga, Mumbai, Maharashtra 400019, India. In terms of pricing Vrutika Doshi Photography offers various packages starting at Rs 9200/-. There are 2 albums here at Weddingz -- suggest you have a look. Call weddingz.in to book Vrutika Doshi Photography at guaranteed prices and with peace of mind.